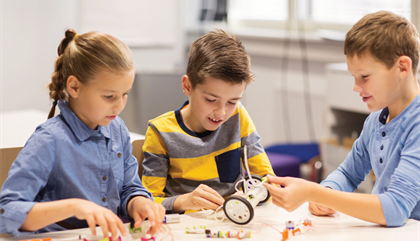 As part of Windermere’s commitment to education, we are partnering with STEM Birds to offer FREE* introductory computer coding and robotics workshops for primary school aged children in the Wyndham area this November. 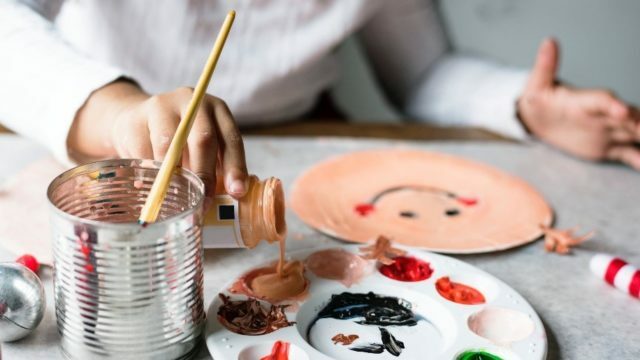 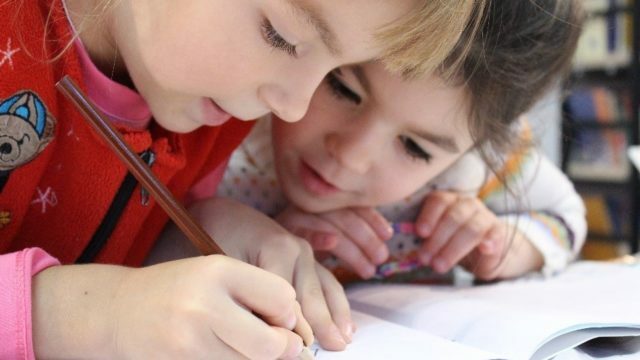 These workshops will allow children to be creative, build confidence and create projects that can do really amazing things. 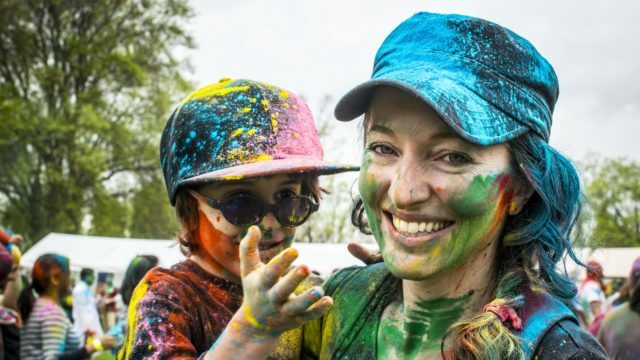 Calling all kids to Windermere’s adventure playground! 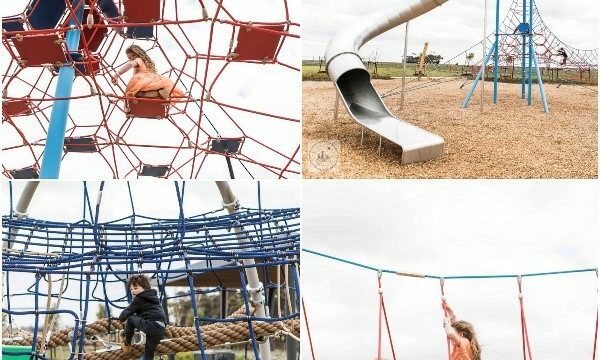 Western Melbourne’s premier community news source, Mamma Knows West, has profiled Windermere’s new and exciting children’s playground, adjacent to the amazing Windermere sales gallery. 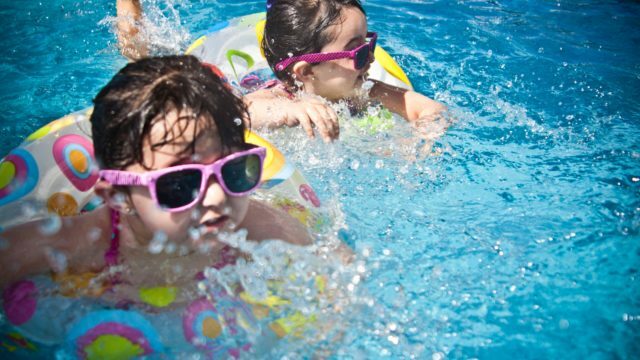 Windermere is holding its first Family Fun Day! 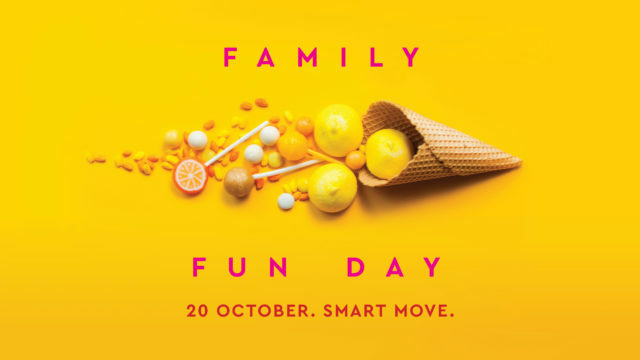 As a community that is designed for families, Windermere will be celebrating families this October with the community’s very first fun day. 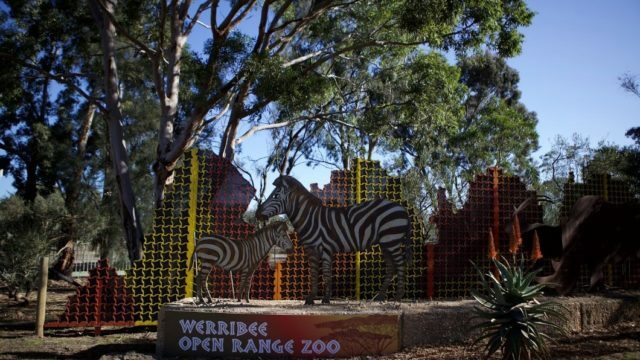 Find out where to spend time with the kids these school holidays with our favourite affordable activities around Melbourne’s west.